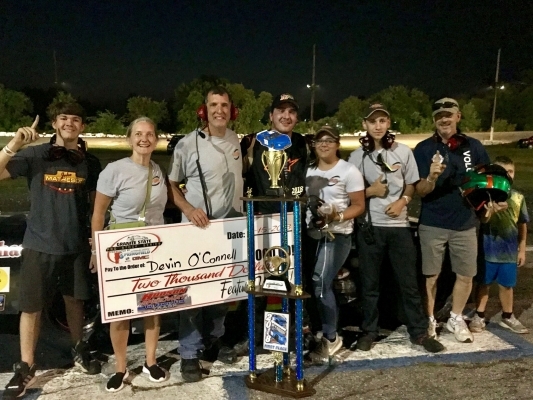 Devin O’Connell and his family owned team were officially crowned champions for the 2018 season. 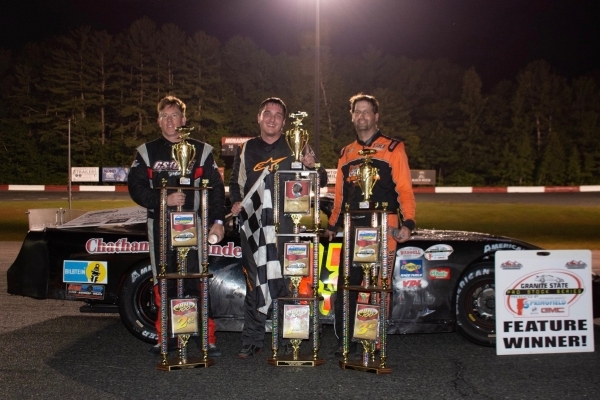 At the end of the night they took home the champions share of $22,000 worth of point fund money and contingency prizes. 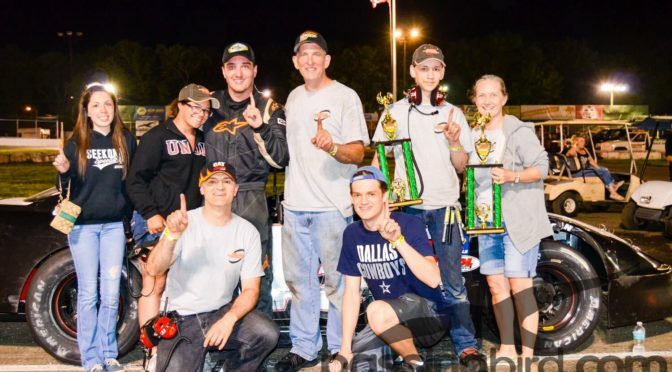 In addition New England Race Fuels stepped up and gave them a champions pack of Sunoco products and American Racer outfitted the team with championship Jackets. O’Connell was extremely gracious in his acceptance speech thanking his team, his family and going out of his way to thank series president Mike Parks. 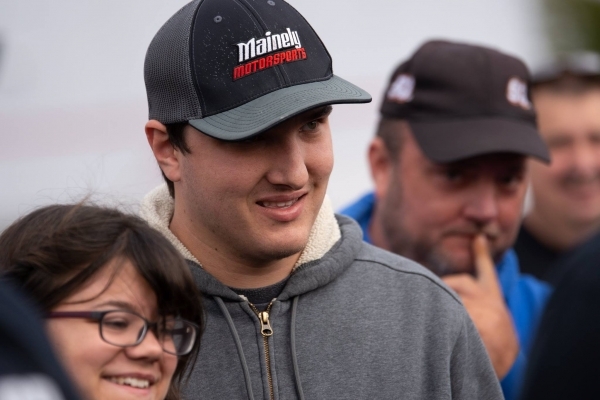 After highlighting several conversations between he and Parks, O’Connell said “Mike has helped me and encouraged me like no one else ever, helping me to mature as a driver and become a champion”. He concluded by thanking his competitors and announcing that he would be back to try to defend his title. 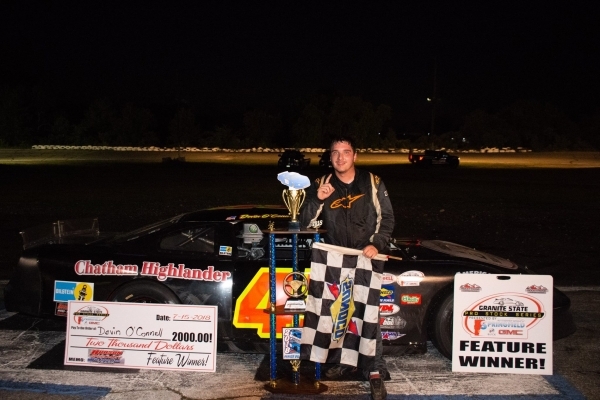 O’Connell ended the season with a pair of wins at Hudson Speedway and Monadnock Speedway as well as 6 top fives and nine top tens. 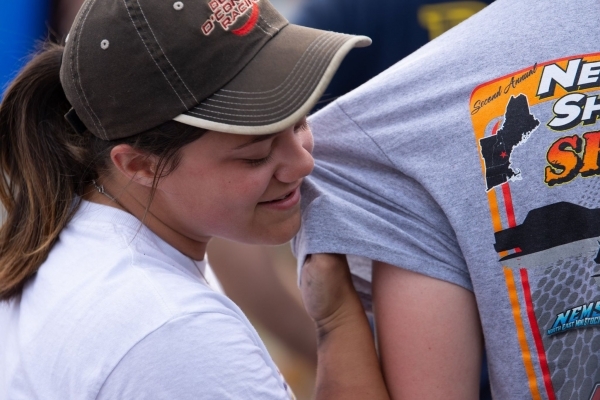 In addition to crowning the champions, a number of specialty awards were handed out. 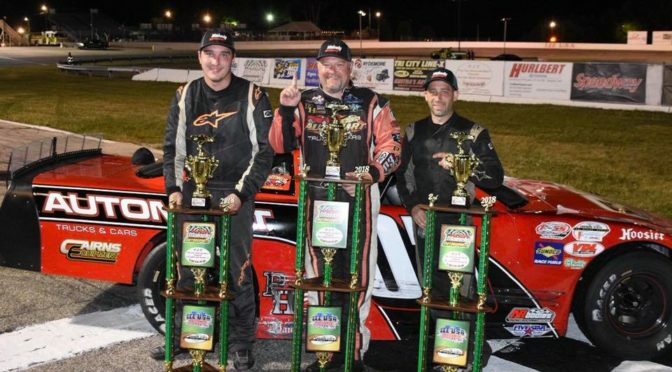 Ray Christian III was crowned AR Bodies rookie of the year as he and his team had a successful first Granite State Pro Stock Series season. 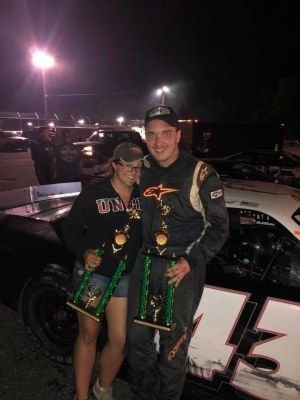 Along with the rookie title they finished the season third in the point standings and won the season finale at their home track, Waterford Speedbowl. 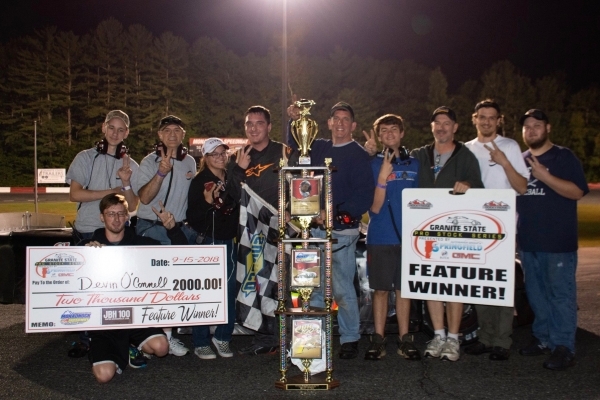 For winning the title they were awarded a certificate from AR bodies for an ABC body kit. 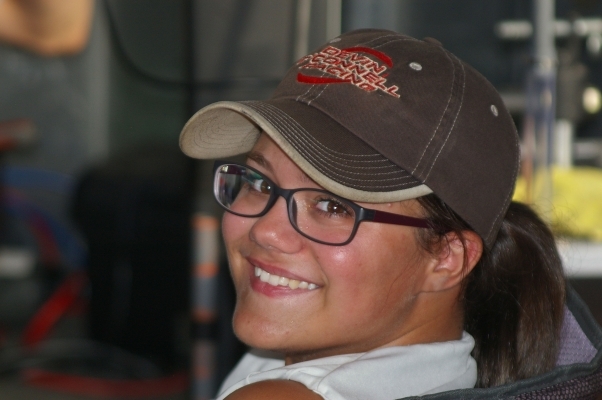 Also given out was the annual “John Boy Hoyt memorial dedication to motorsports award”. 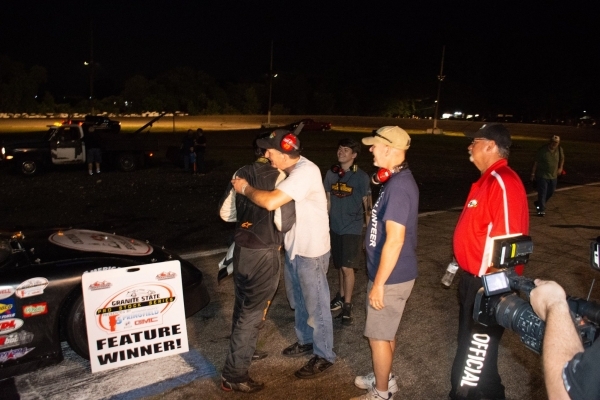 This award is given to someone who goes above and beyond for the sport of auto racing. The 2018 honoree was Track owner, promoter and all around friend to Motorsports, Bob Webber Sr. Webbers son Bobby Jr and his wife Jen accepted the award from series president Mike Parks who spoke of Big Bobs influence on, and dedication to the series in its infancy. 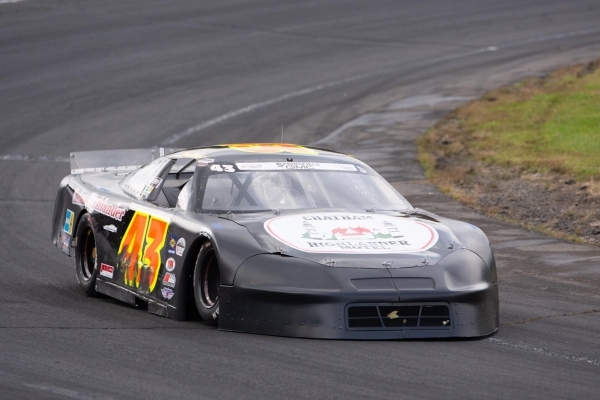 “Without Big Bob and Larry Cirillo there would be no Granite State Pro Stock Series” stated Parks. “Bob would always take my calls and listen to my hair brained ideas no matter the time of day”. 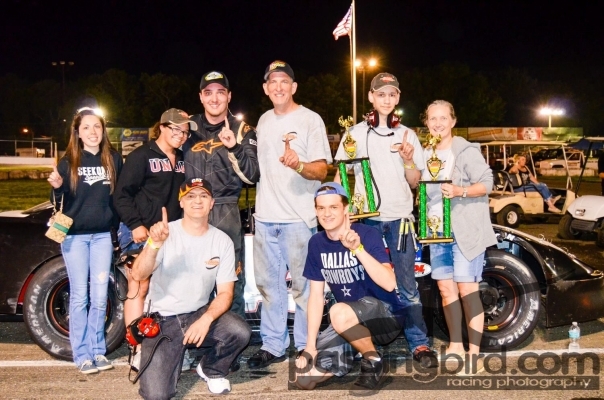 Everett and Chris Bingham Through their Matco Tools Distributorship recognized the three teams that attended every race in 2018 with a $750.00 battery powered impact gun and a pair of Matco Tools Mechanics Gloves. O’Connell, Joey Doiron and Mike Scorzelli were the recipients. 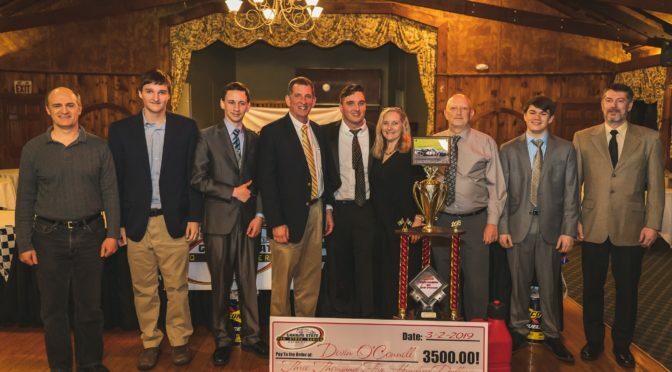 The final group to be honored were the top ten in points, eight of whom were in attendance to receive their trophy’s, point fund money and be honored by their fellow competitors. 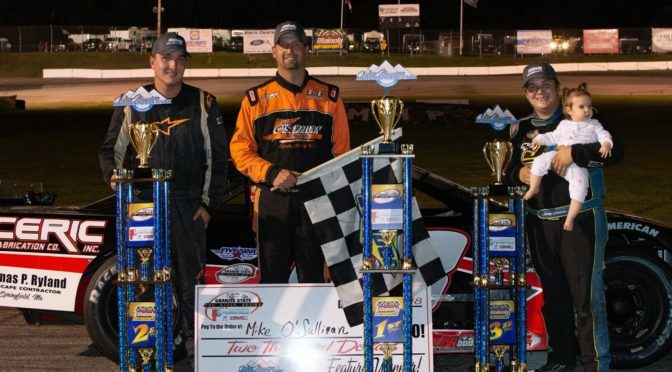 Along with O’Connell and Christian, Joey Doiron, Mike O’Sullivan and Cory Casagrande received point fund money as well as product from Sunoco and New England race fuels as a reward for finishing in the top five in points. 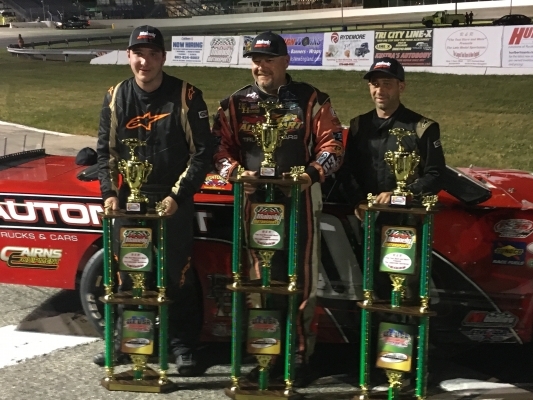 Also in attendance were sixth through eighth place point’s finishers Jacob Dore, Mike Scorzelli and Josh King who received trophys and points checks. With the 2018 Banquet in the books its on to the 2019 GSPSS season. 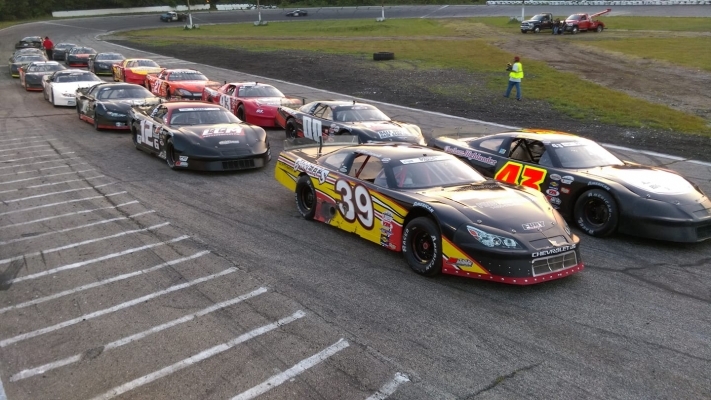 On tap for 2019 is a fourteen race schedule highlighted by three 150 lap events with increased purses, a very soon to be announced qualifying bonus and the return of GSPSS promotions fall festival at The Claremont Motorsports Park. 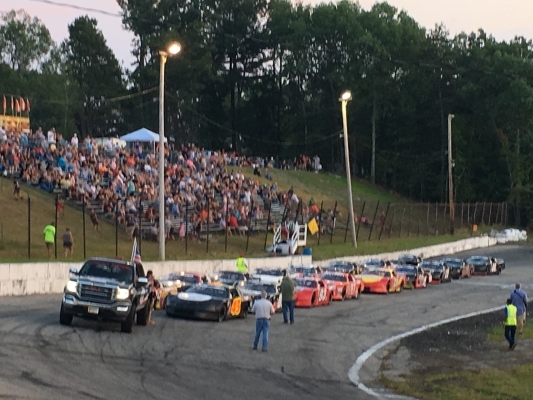 It was announced at the banquet that in 2019 the spring race at Lee USA Speedway, The JBH memorial race and the Pro Stock portion of the fall festival will all be 150 laps. 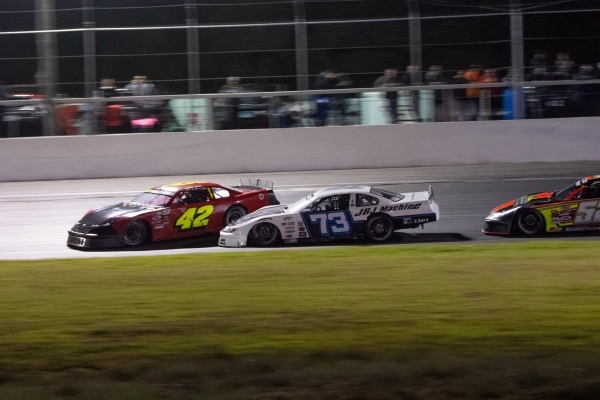 In addition, not only the winners share of the purse, but every finishing position will see an increase in purse money at these prestigious events. 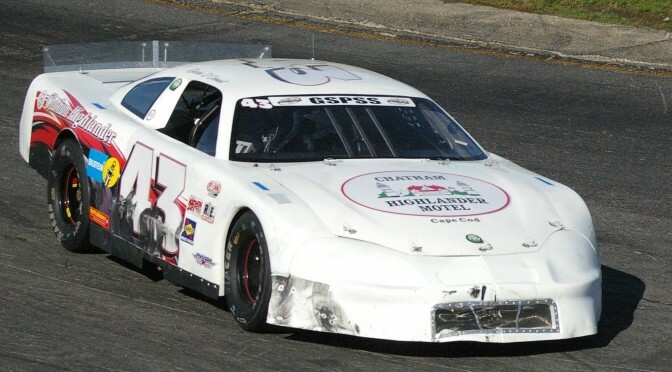 The season kicks off with a test and tune April 27 at Claremont Speedway and the opener the following Friday night. 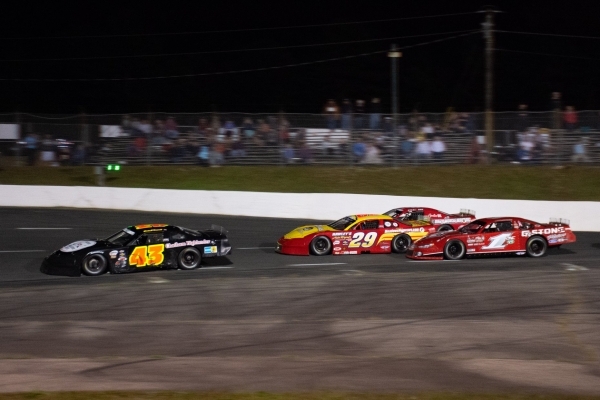 The complete 2018 point standings as well as the 2019 schedule and more can be found at gspss.net along with all the latest series news. Also follow the series on Facebook and Twitter as well as on the web at www.gspss.net for all the latest news and highlights. 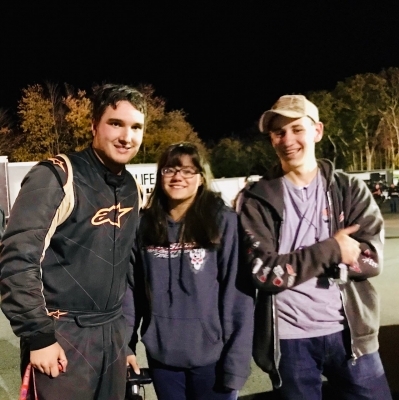 Madison, CT – Devin O’Connell capped off a fantastic race season at The New London-Waterford Speedbowl on Saturday, October 21st, by winning the Granite State Pro Stock Series 2018 Championship. 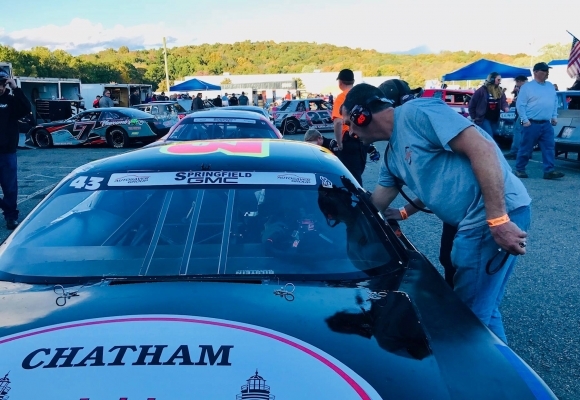 O’Connell arrived at The Speedbowl with a 30 point advantage over second place Joey Doiron and the knowledge that a fourteenth place or better finish would cement the championship. 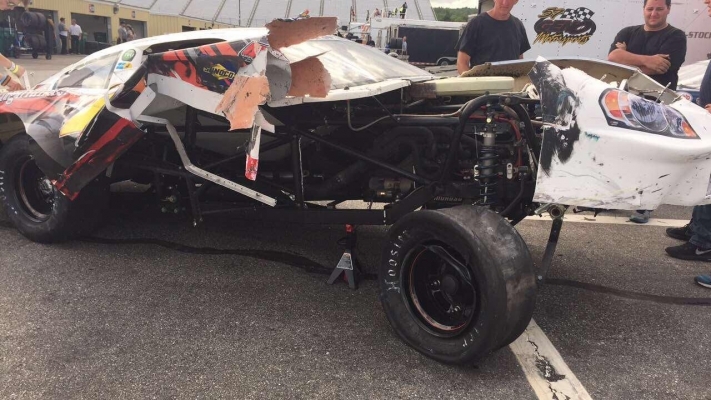 Trouble would strike on lap 16 of 100 for O’Connell when he got caught up in a chain reaction crash sustaining front-end damage. 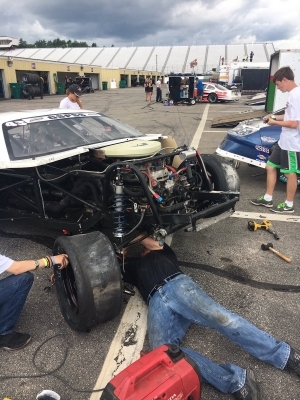 A couple visits to the pit area for repairs and O’Connell returned to the racing service with the front end of his machine removed, and the radiator and engine exposed. O’Connell finished the race 16th to clinch the title by just six points. 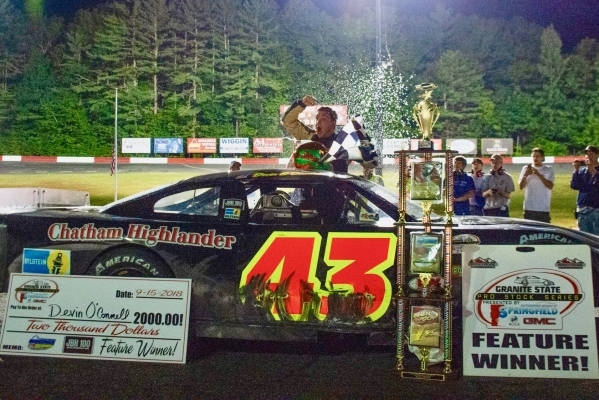 O’Connell had two victories on the season, his first at Hudson International Speedway (NH) and the second at Monadnock Speedway (NH). 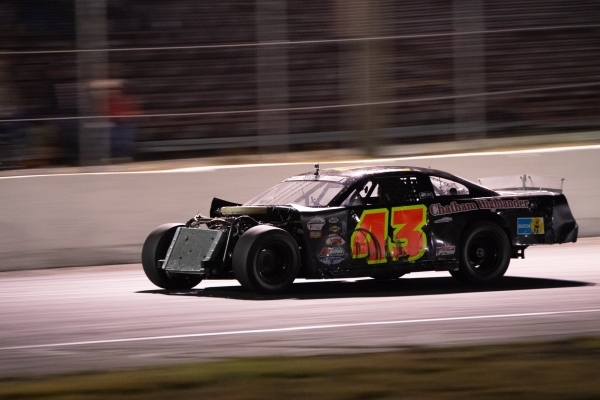 In addition, he had six top 5 finishes in twelve races and an average finish of seventh. 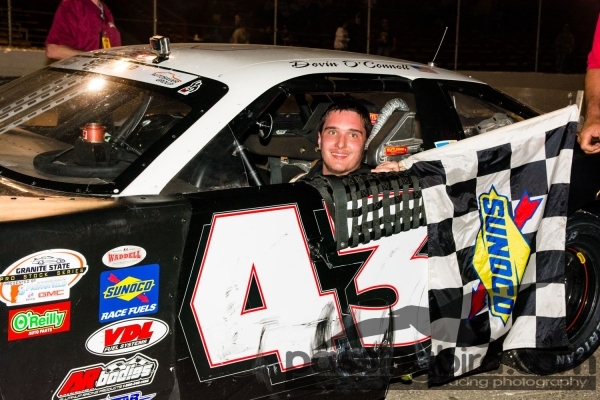 This is O’Connell’s 10th championship of his career, but his first in a professional touring series. 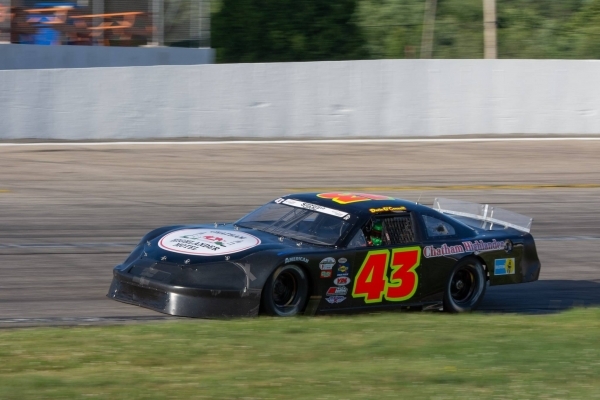 Devin’s last championship season came in 2015, when he won several championships in US Legend Cars including track, state, national, and world championships on both oval and road courses. 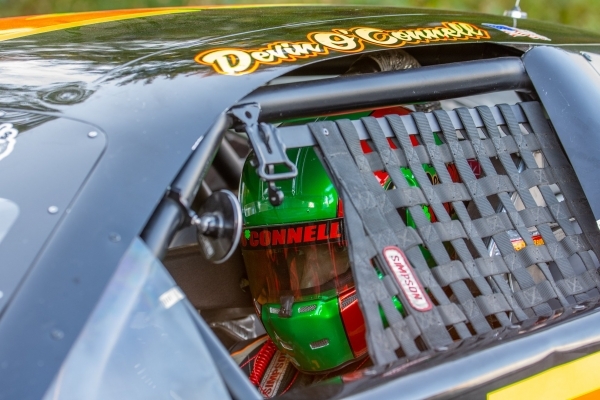 O’Connell was fast all day in practice and put down the second fastest lap during time trails. 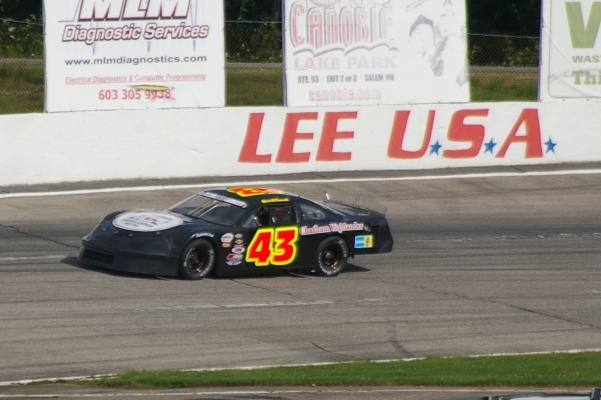 His time trail effort placed him on the pole for the second of two qualifying heat races. He won his heat race and a redraw of the top six resulted in a P3 starting position for the feature. 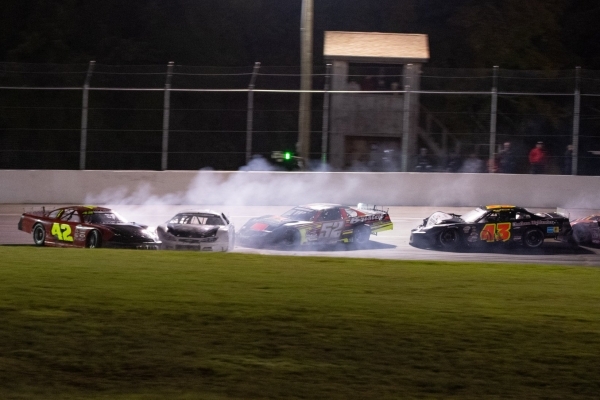 The feature race began with high intensity and did not let up. 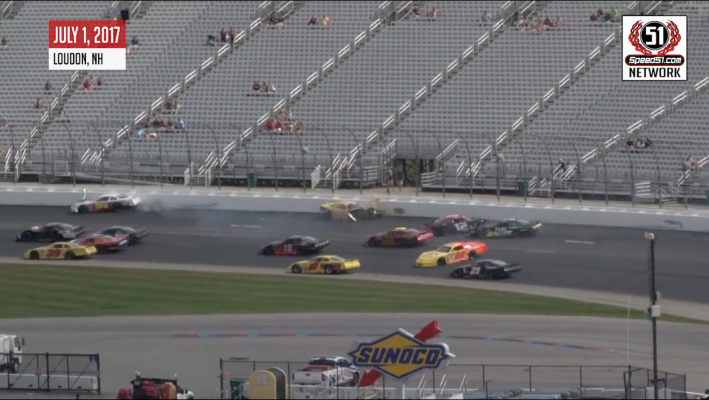 Despite the fierce racing, only one caution was displayed on lap 4. 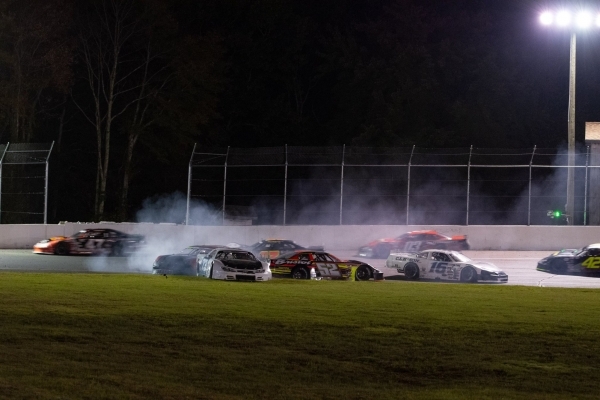 The remaining 96 laps would be caution free. 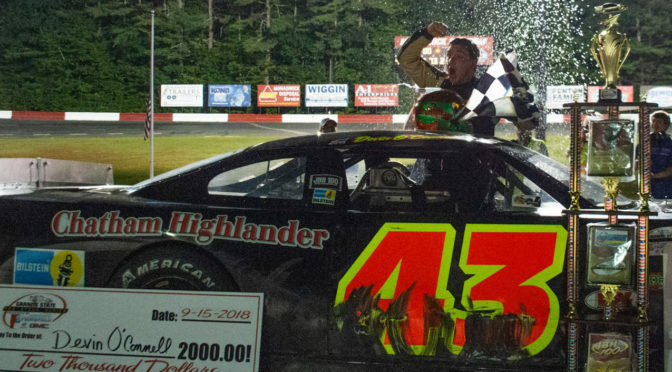 O’Connell grabbed the lead on lap 29 and battled a hard charging Todd Stone, along with, lapped traffic to take home his second win of the 2018 season. 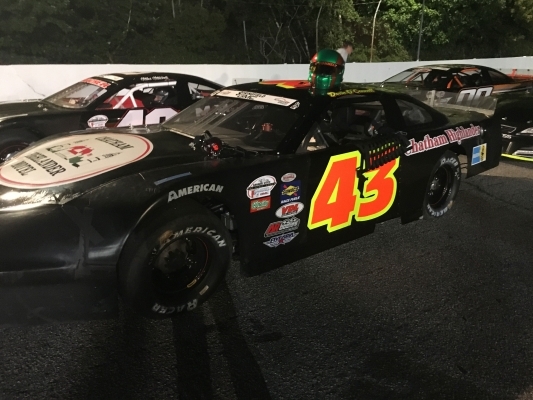 O’Connell will be back in action on Friday, September 28th, at the Milk Bowl Friday 150 with the Pro All Star Series (PASS). 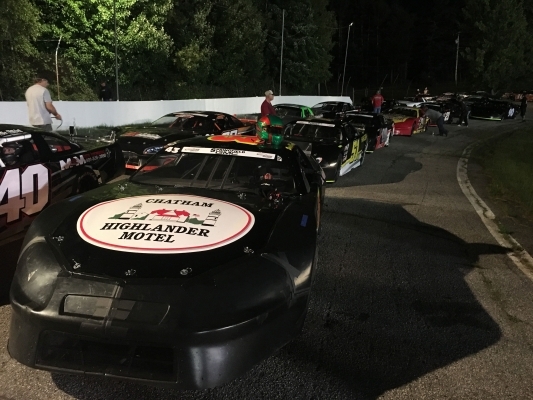 The next GSPSS event is on Oktoberfest Weekend, at Lee USA Speedway on Sunday, October 7th. 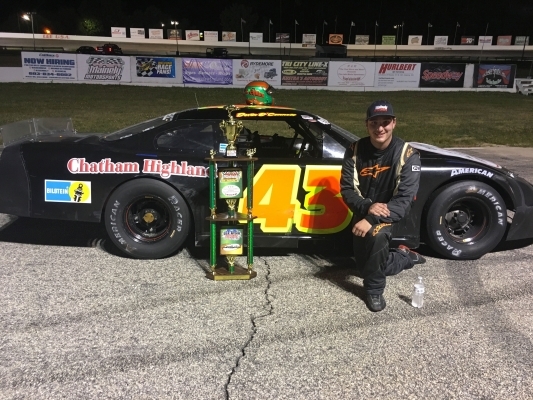 Woodstock, NH – Devin O’Connell landed on the podium for the fourth time this season in the Granite State Pro Stock Series at the White Mountain Motorsports Park 100 on Saturday, August 18th. 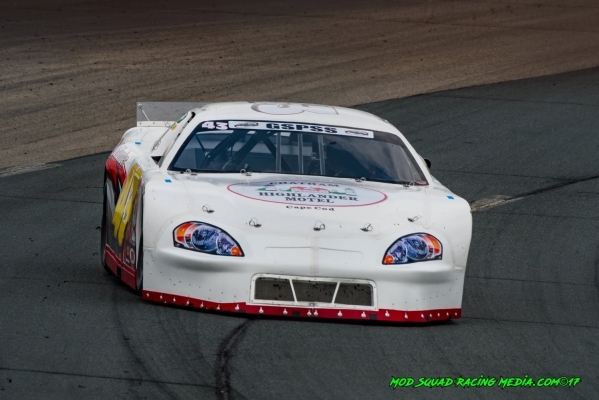 O’Connell qualified 3rd for the feature race and started 6th after a redraw of the top 6 qualifiers. 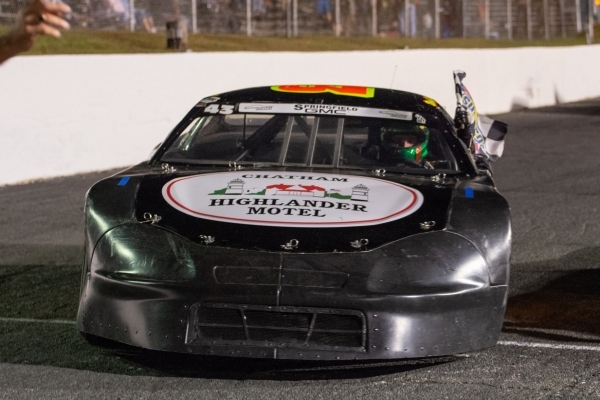 In the early stages of the race, he fell back to eighth place, reporting that the car was not handling well. 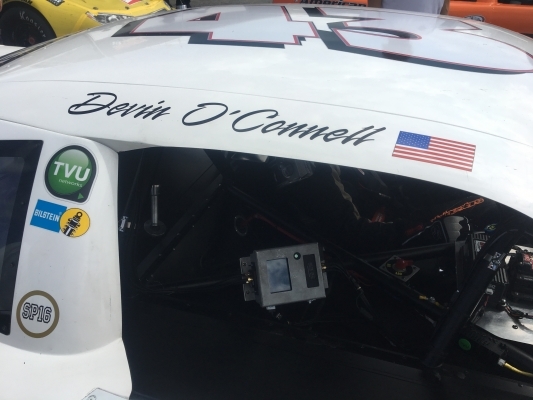 By lap 70, Devin had worked back into sixth as the car’s handling began to improve. 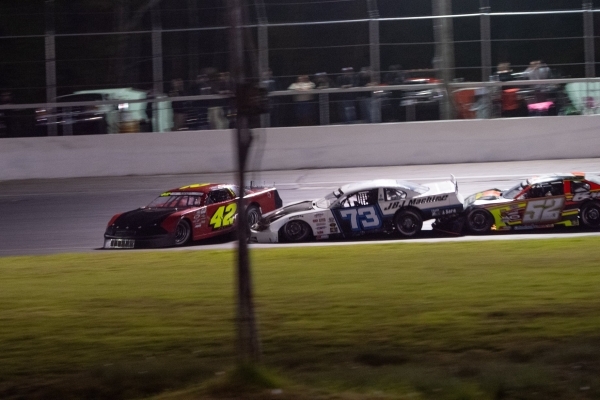 Within the next few laps, he moved up two more positions to fourth. 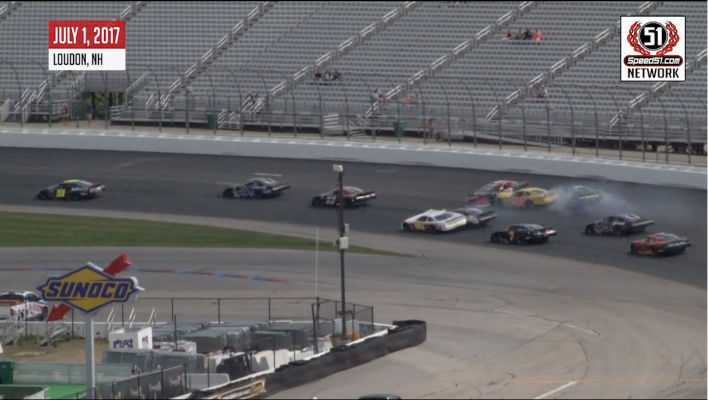 During the final 20 laps of the race, O’Connell found grip in the outside groove and passed two more cars to finish in second. 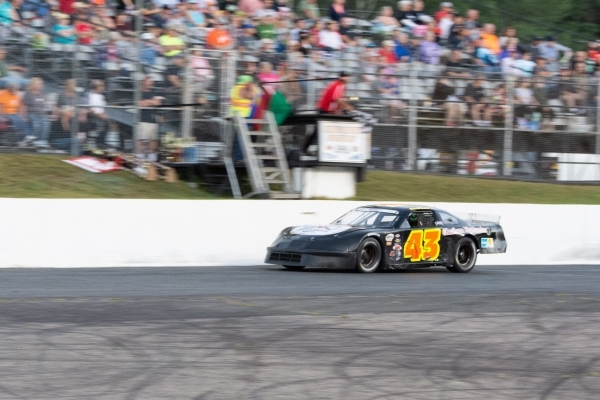 O’Connell will return with the Granite State Pro Stock Series at Claremont Speedway in Claremont, NH for the 150 lap feature race on Sunday, September 2nd. 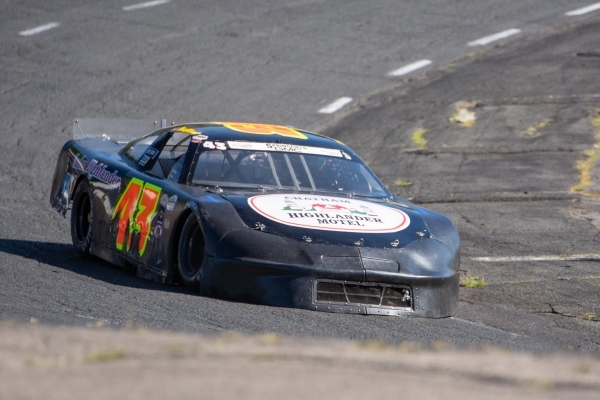 After two seasons of hard-knock learning in the Late Model ranks of New England, Connecticut’s Devin O’Connell was determined to make the 2018 season one where he could be competitive each and every race. 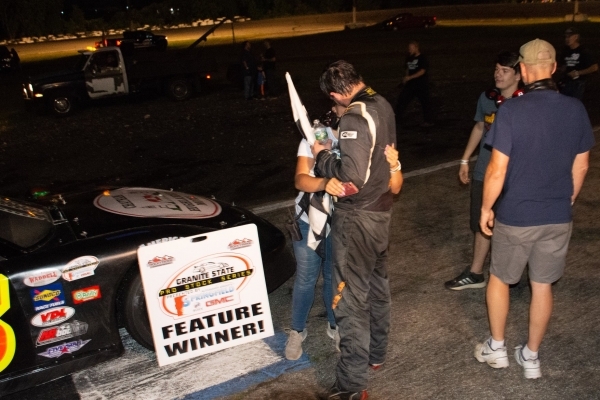 That determination soon turned into consistent results throughout the first half of the season in the Granite State Pro Stock Series, and on Sunday night the consistency turned into his first career victory at New Hampshire’s Hudson International Speedway. 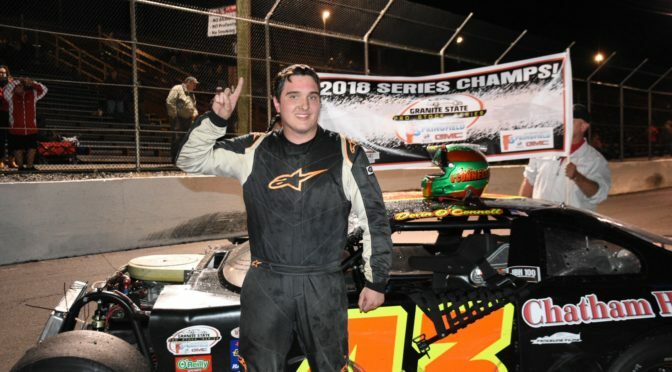 After surviving a treacherous heat race to finish second, O’Connell scored huge in the top six redraw, snagging his first pole in series competition. But that also meant that he would have to be defensive all race long if he wanted to win. 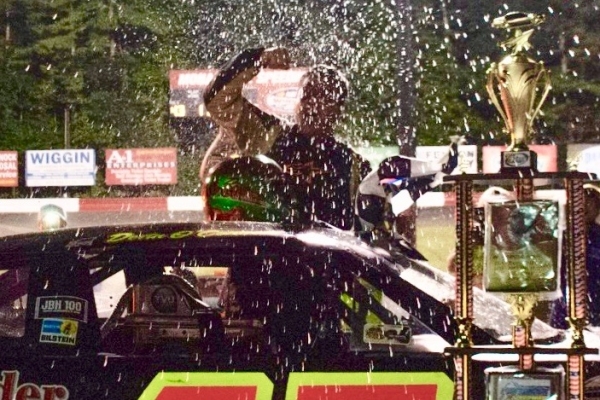 O’Connell’s biggest challenger would be fellow young gun Nick Lascuola, who made life tense for O’Connell on the late restarts after he had kept the field at arm’s length for the first 60 laps of the Gate City Classic 100. 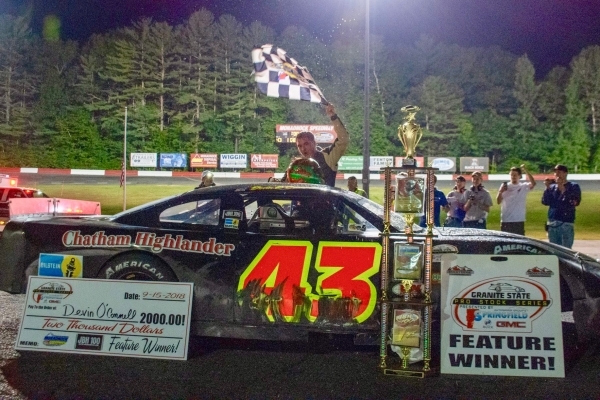 Following a string of spectacular years racing in Allison Legacy and Legends Cars, winning had become second nature to the Madison, CT native, who had even raced and lived in the Southeast for a time before moving back home in 2015. 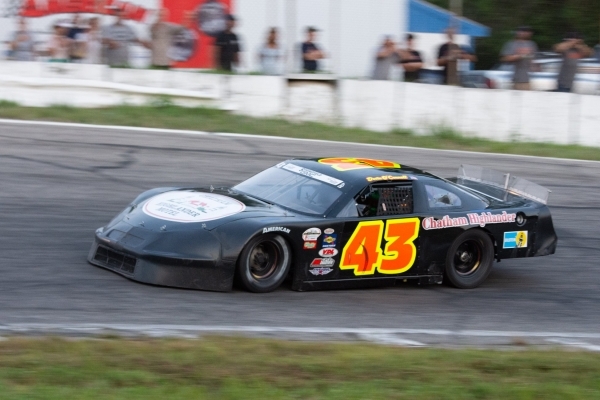 After moving up to Late Models in 2016 where he claimed ACT Rookie of the Year honors, O’Connell wanted to experience the power of a Super Late Model/Pro Stock and settled into the GSPSS. 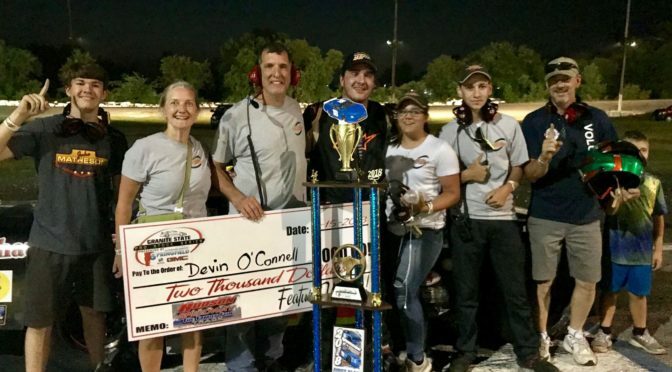 It turned out to be a hard period of settlement, with luck eluding O’Connell at every turn, even making him consider taking another direction with his racing slate. But he was determined to not let all that struggle and knowledge go to waste in his quest for his own racing dream. Now 20-years-old, O’Connell’s circle of support has grown only slightly over the years; but the team’s unity is one of the fiercest you’ll see in the country. Sunday’s win at Hudson didn’t come out of nowhere for the team. 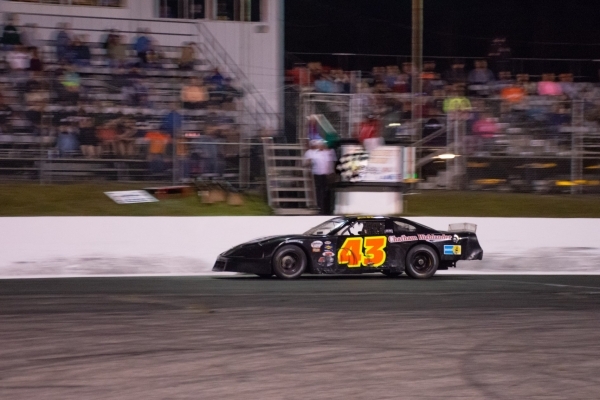 O’Connell made a statement at the end of May in the final segment of the Triple 35 at the New London-Waterford Speedbowl, winning the segment and claiming an overall podium spot. It was a moment that left him believing that the first real ‘W’ was within their reach. 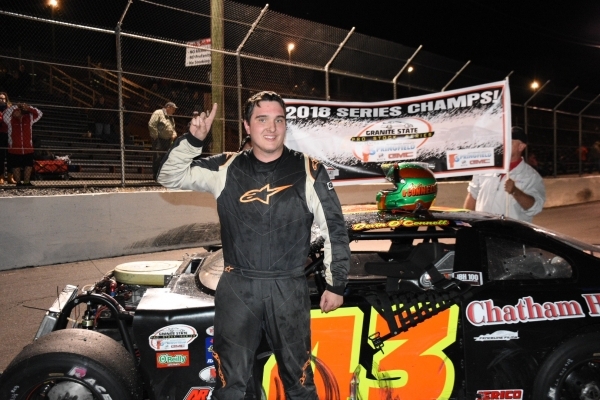 Before he hunts for a championship, O’Connell will take his winning momentum to Seekonk Speedway (MA) Wednesday night and go for $10,000 in the third running of the U.S. 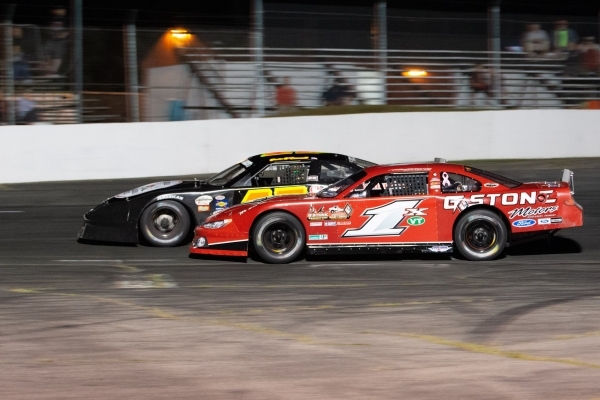 Pro Stock/Super Late Model National Championship. 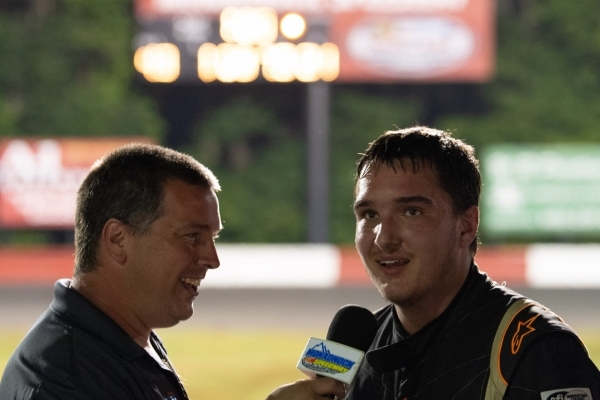 However, he does not intend on letting the allure of ten grand blind him to long-term championship goal, with which he has only one car to compete with. 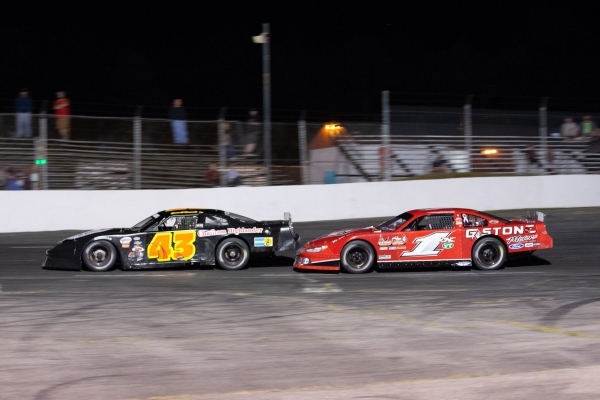 Race fans can see O’Connell and all of the top Super Late Model and Pro Stock racers go head to head Wednesday night at Seekonk right here on Speed51’s pay-per view broadcast. Click here to order your pay-per-view video ticket for $24.99. 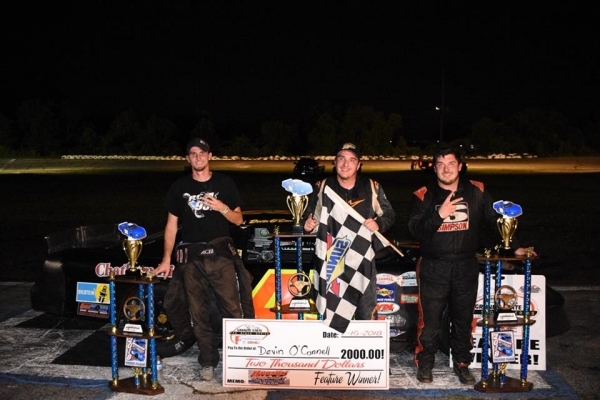 Lee, NH — Devin O’Connell found himself on the podium for the second time this season with the Granite State Pro Stock Series at Lee USA Speedway during the Seacoast 100 on Friday, July 6th. O’Connell unloaded with a fast piece, qualifying 3rd quickest during the time trails. 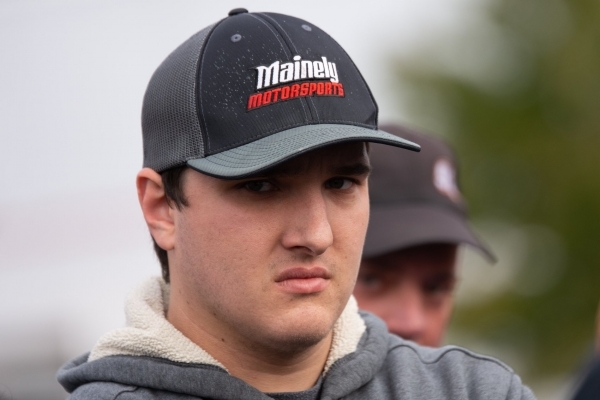 His time trail effort placed him on the pole for the third of three qualifying heat races. 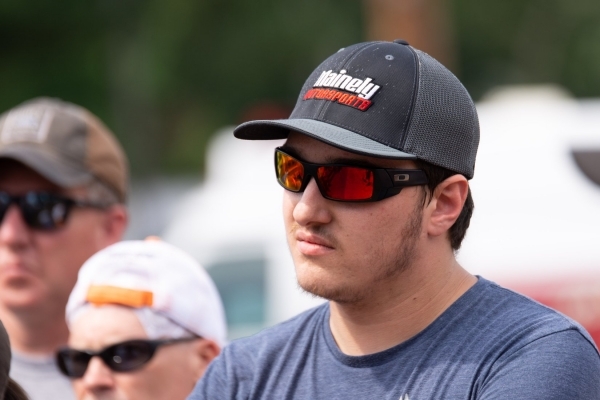 Devin finished the heat race in second place, resulting in an overall qualifying position of 6th. 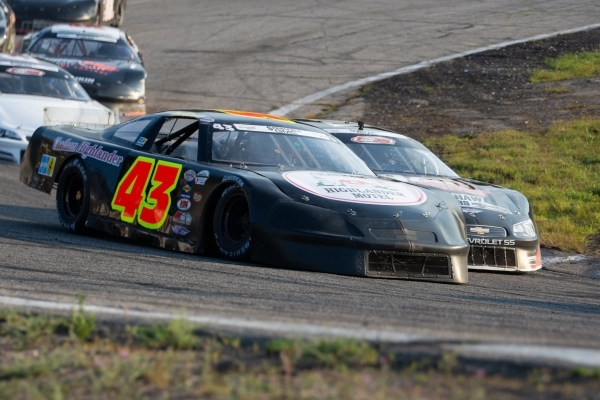 A redraw for position of the top 12 drivers landed O’Connell P9 for the Seacoast 100 feature race. 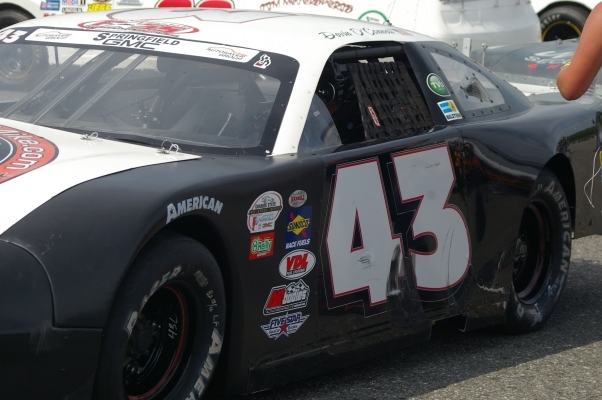 During the early stages of the race, Devin slipped back to 10th place, but began working forward. 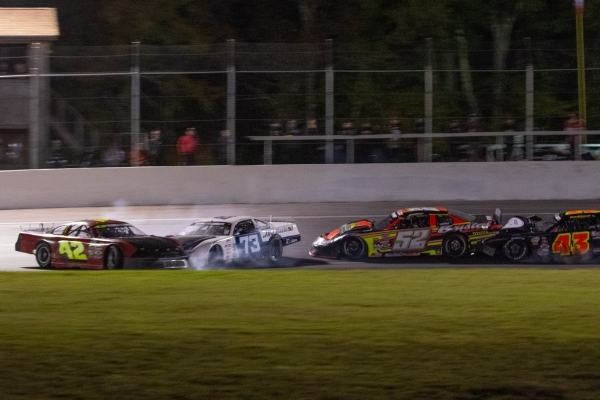 By lap 15, he was up to 4th. 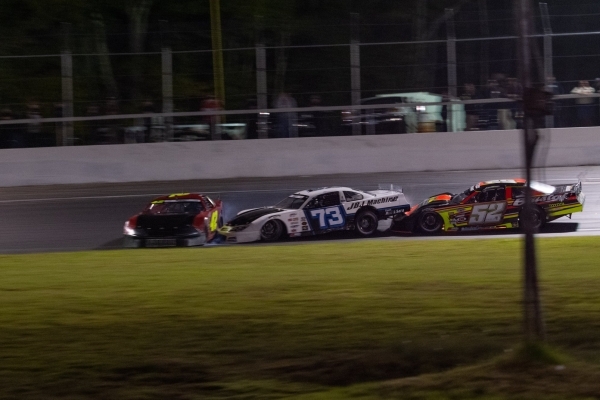 Progress continued and by lap 54, Devin drove into third and just 2 laps latter into second. 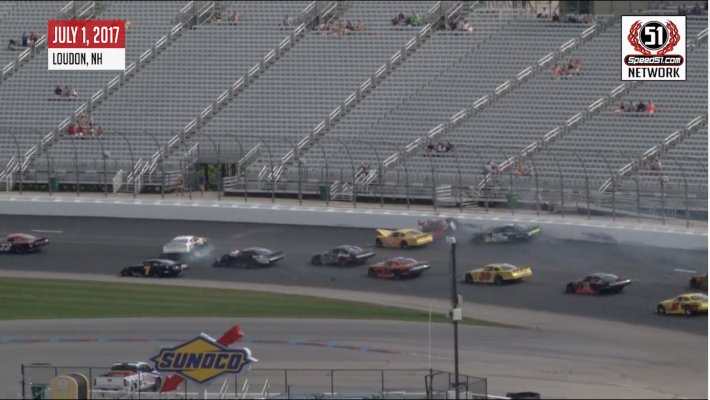 O’Connell held onto 2nd for 19 laps, but then slipped back to 3rd on lap 75. 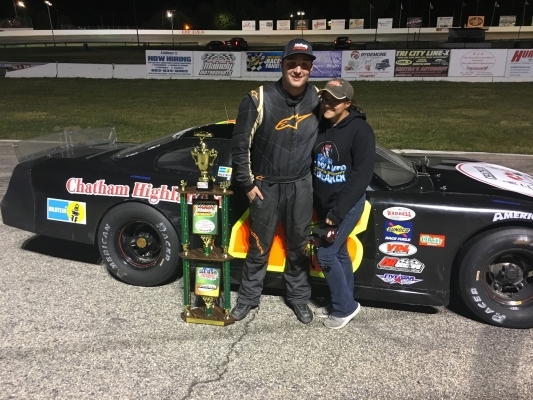 Devin’s 3rd place finish is his second podium of the 2018 season. 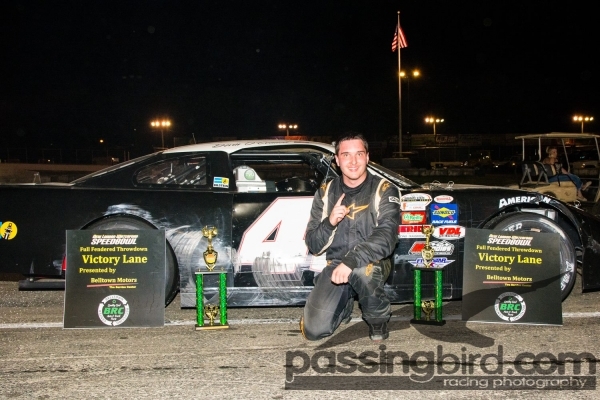 He finished 2nd at The New-London Waterford Speedbowl on May 26th, where he also won the third segment of the three segment race format. 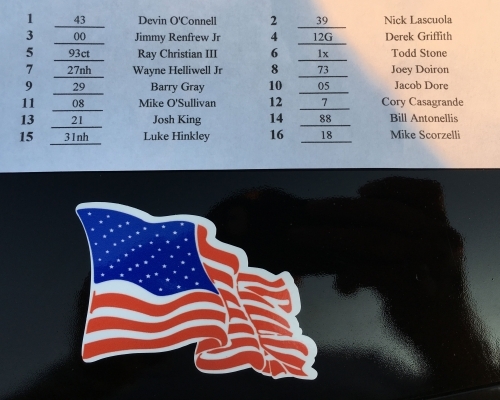 O’Connell will hit the track next at Hudson Speedway in Hudson, NH on Sunday July 15th with the Granite State Pro Stock Series. 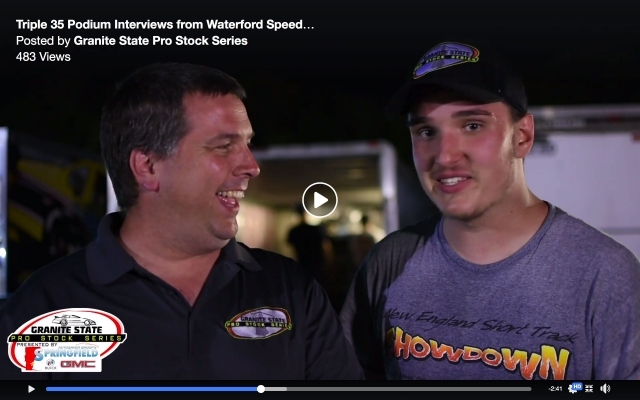 Waterford CT – Devin O’Connell of Madison CT, earned his first Super Late Model win at The New London-Waterford Speedbowl with the Granite State Pro Stock Series on Saturday, May 26th, in the Full Fender Throwdown. 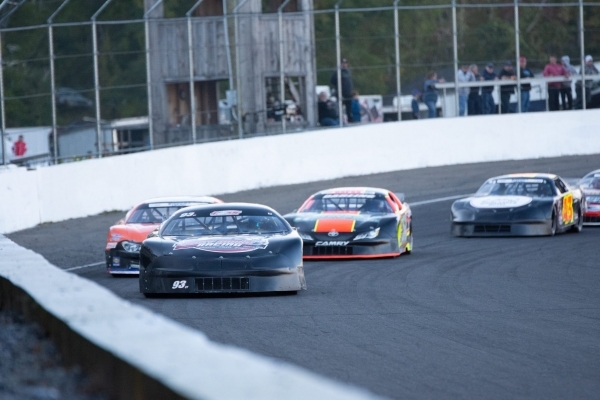 The format of the race was different from the normal 100-lap Granite State feature format. 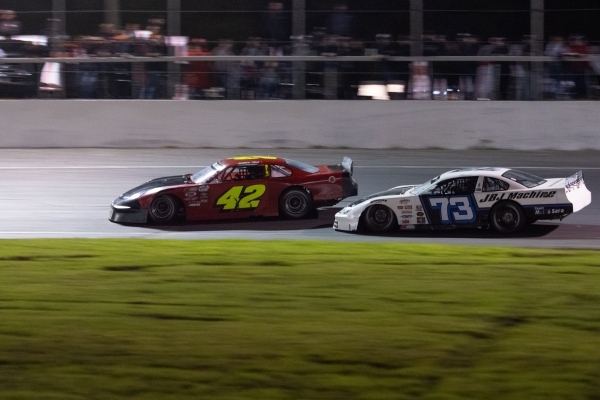 The race consisted of three, 35-lap segment races with the overall winner having the best average finish. 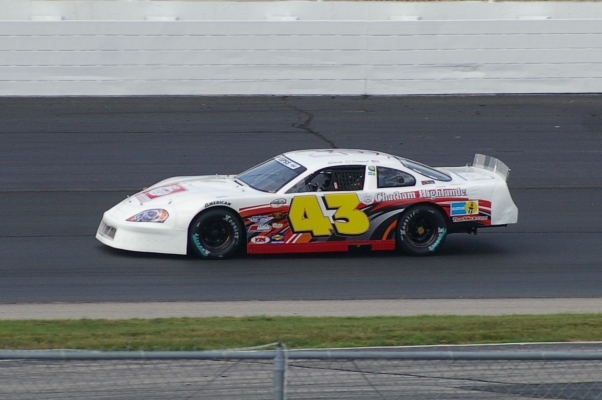 O’Connell qualified fifth for the first segment and finished sixth. 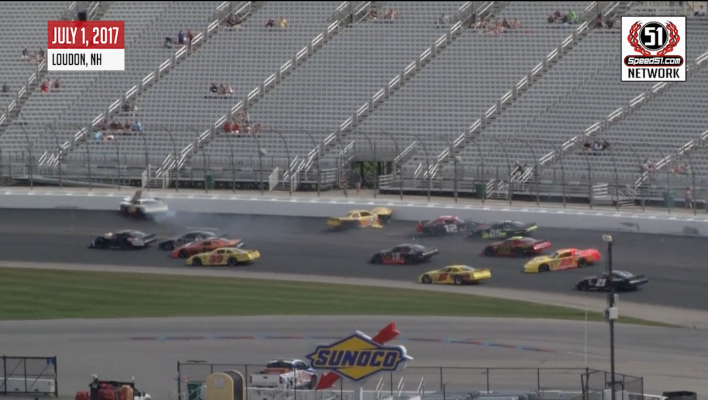 The second segment saw the field of cars inverted resulting in a starting position of eleventh for O’Connell with an eight-place finish. It would be the third segment that would see O’Connell shine. 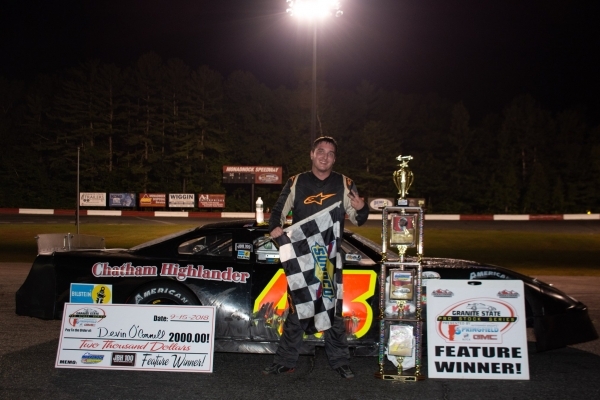 He began the third 35-lap segment in third and quickly took the lead and pulled away from the field taking the win by more than a full straightaway. 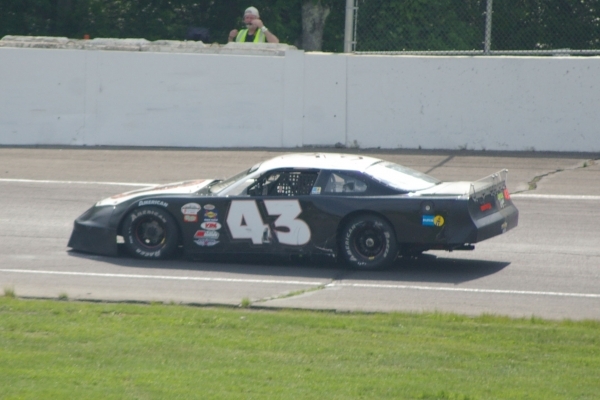 O’Connell’s average effort netted him overall second place behind Joey Doiron and ahead of Cory Casagrande. 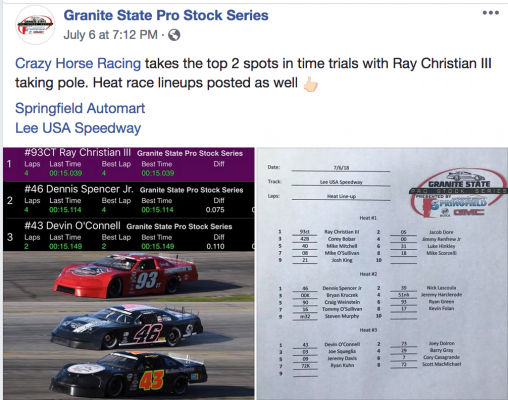 O’Connell will be on the track next for the Short Track Showdown at New Hampshire Motor Speedway with the Granite State Pro Stock series on June 24, 2018. 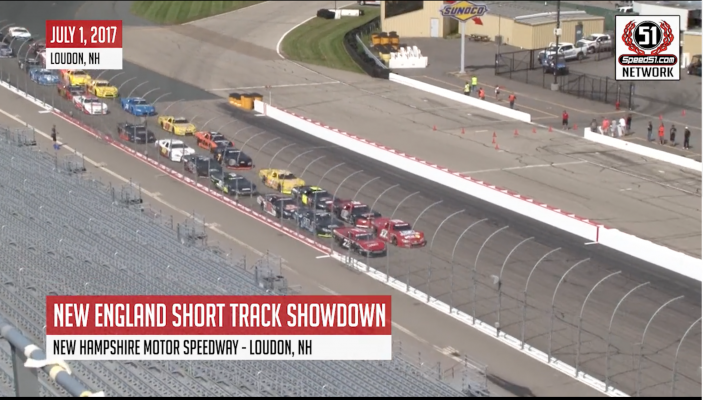 July 1, 2017 – There was much anticipation and media hype leading up to the inaugural Short Track Showdown at NHMS. 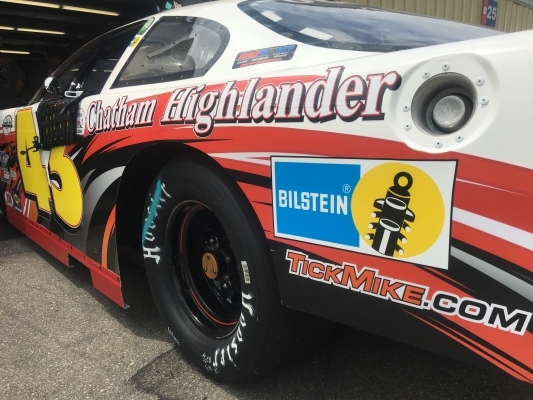 Following a successful test session back in May, Devin arrived at the track with a new marketing partner, Tick Mike’s Tick and Mosquito Hose Spray, and a tank full of optimism. 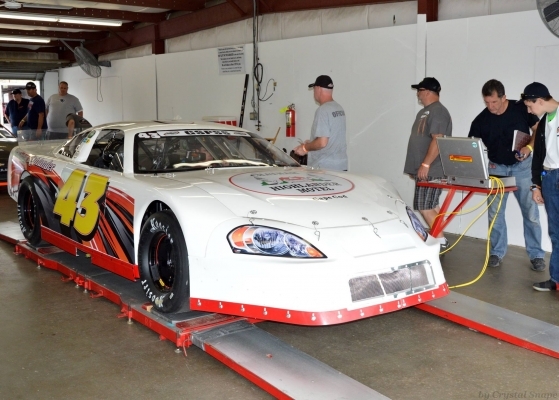 The team struggled in early practice and qualifying with a tight car. A change just before the feature, with help from veteran driver Eddie MacDonald, proved to fix the problem. 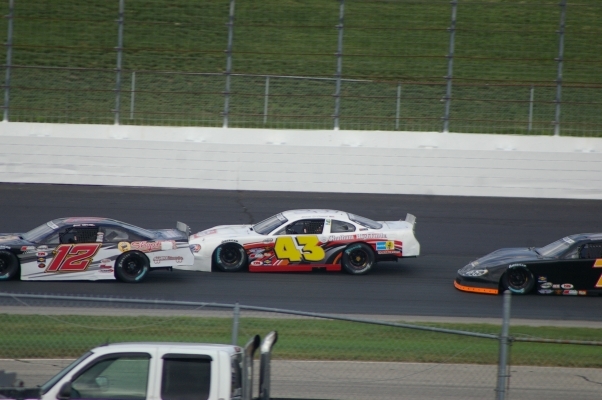 Devin began the race in twelfth, and quickly moved up to ninth by the third lap. 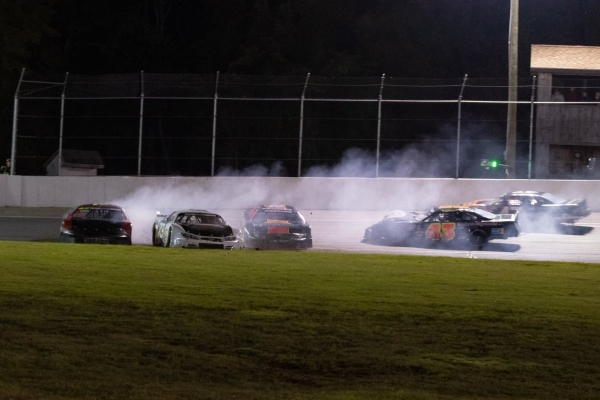 Unfortunate, a blown motor from a car up ahead resulted in a multi-car crash that ended the day for the O’Connell racing team on lap four. The qualifying heat race was broadcast LIVE on Facebook with the help of the in-car TVU Network transmitter. 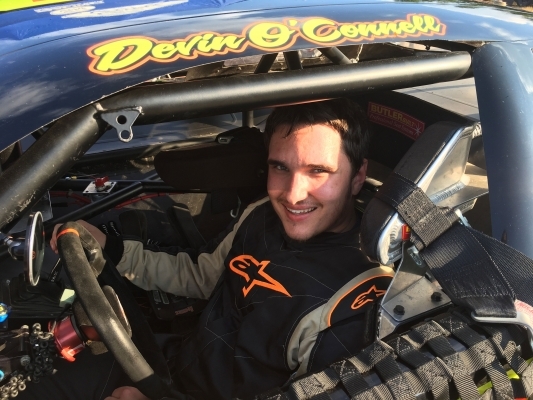 June 24, 2017 – Seekonk (MA) proved to be a fantastic night for the Devin O’Connell Racing team. 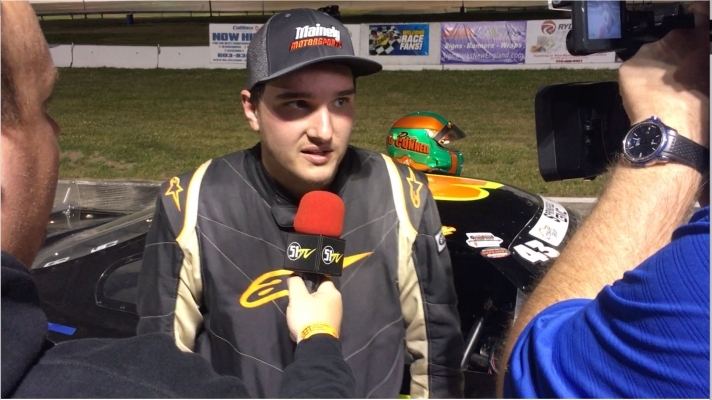 The night began with a 3rd place finish in the second heat race, placing Devin P8 for the feature race. 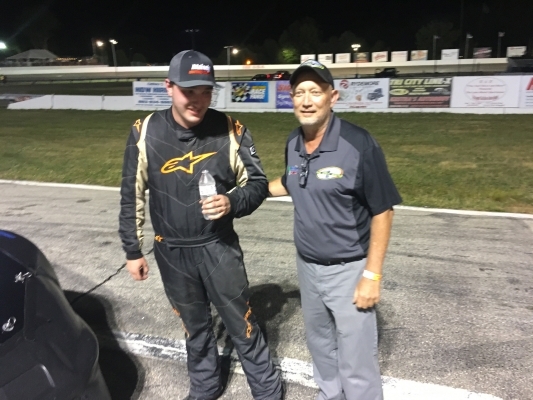 Devin ran a strong feature working up to as high as P4 with a 5th place finish, which was the highest finish of a GSPSS regular. 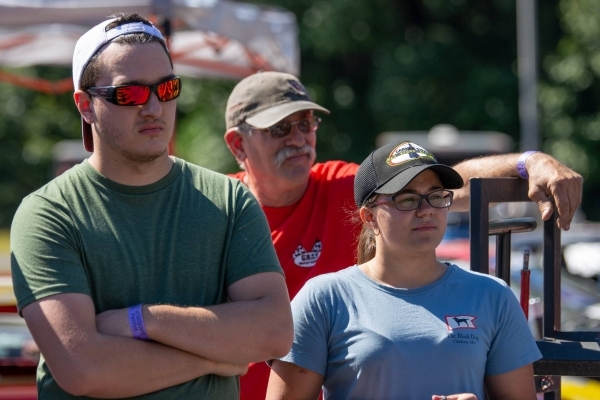 All the action was broadcast live on Speed51 Summer Thunder TV Series and on Facebook from Devin’s cockpit thanks to TVU Networks.